If you would like to know more about our wedding photography or family portrait services or check the availability for your wedding date please complete the enquiry form below. You can also email us directly 105,110,102,111,64,109,99,107,97,121,112,104,111,116,111,103,114,97,112,104,121,46,99,111,109,46,97,117ua.moc.yhpargotohpyakcm@ofni or phone 0403 822 281. 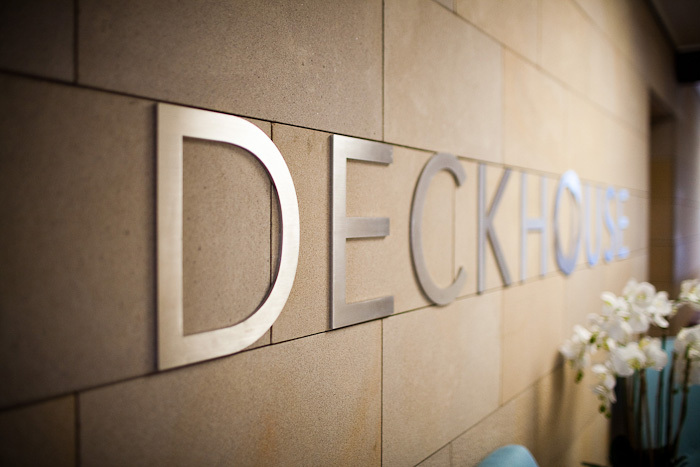 Deckhouse is a beautiful wedding venue right next to Woolwich Dock near Clarkes Point Reserve with uninterrupted views of Sydney Harbour. It’s a beautiful building with natural timbers and a nautical but modern design. 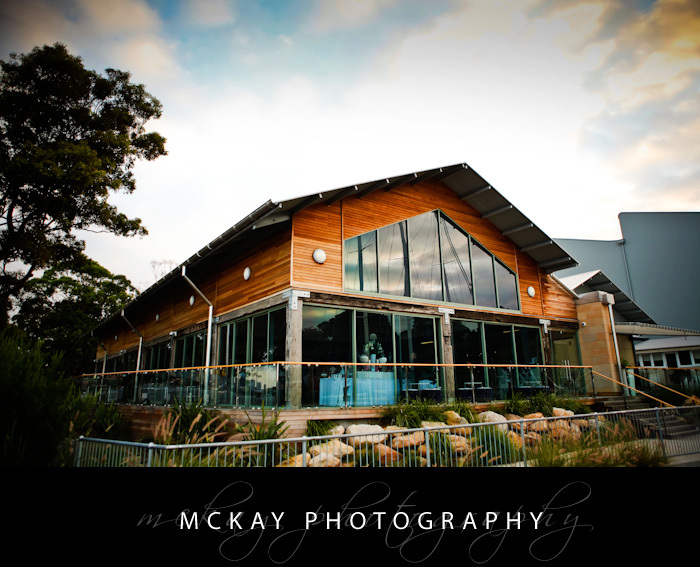 It is a private wedding venue with plenty of space for anything from a small to large size guest list. There are lovely views over the inner Sydney Harbour and the Harbour Bridge can be seen in the distance. The table settings and venue decor is generally modern in style but can be tailored to suit any wedding theme. 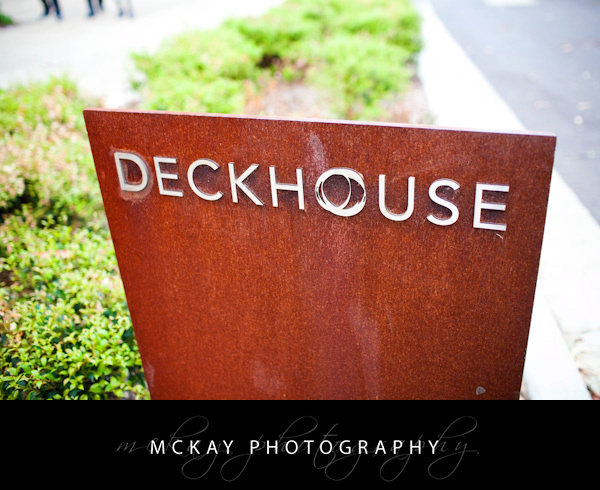 The Deckhouse is right next to Clarkes Point Reserve and this is a popular location for the wedding ceremony. Churches near by in Hunters Hill include St Peter Chanel and Holy Name of Mary.